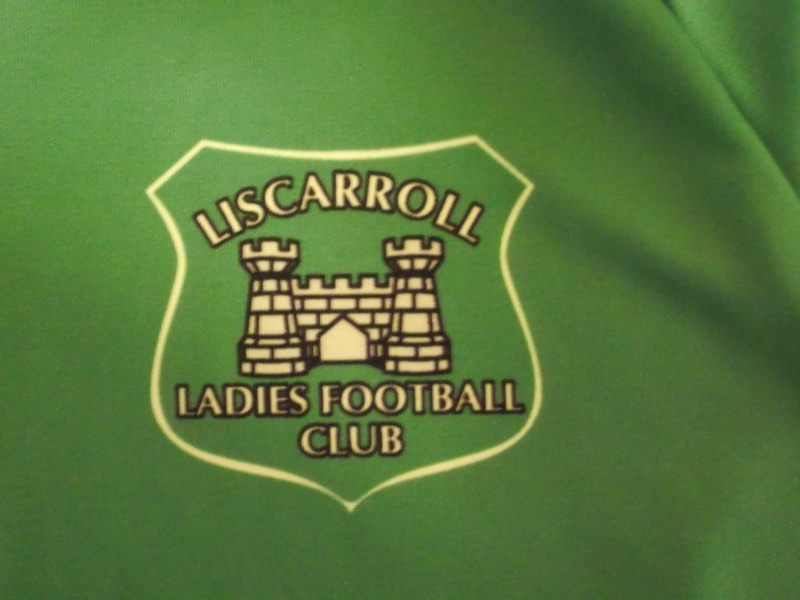 Lisa started her playing career at corner back, but the Liscarroll coaches soon discovered her skills as a goalkeeper. 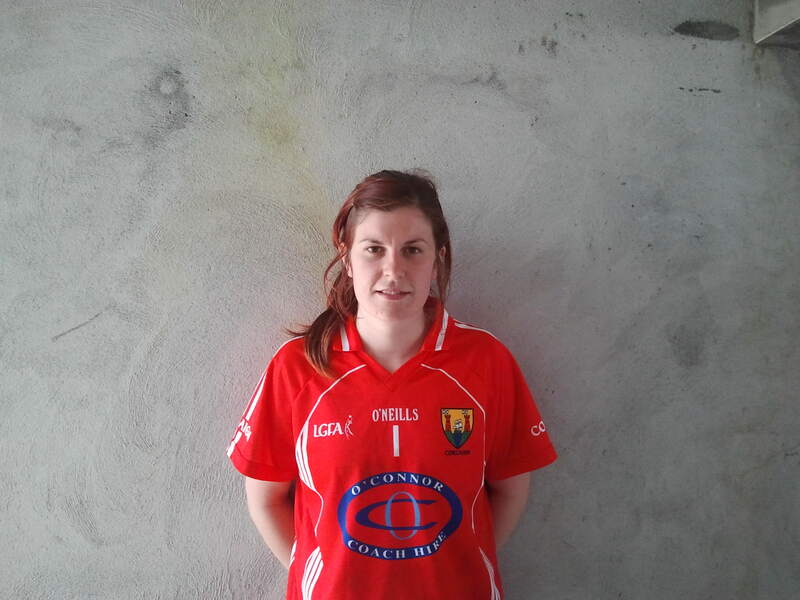 She originally played at corner back for U12 & U14 and then progressed to play in goals for the U16, minor and presently, Liscarroll's Senior Ladies team.Lisa is also a member of the Cork Senior Panel and has won Senior All Ireland and National League Medals with Cork. June was an outstanding month for Lisa as she played in goals for the Cork U21 side. 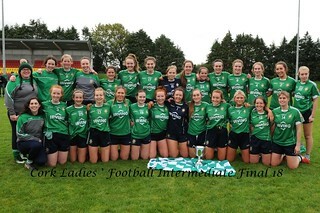 The side had an historic win , the Aishling McGing All Ireland U21 title, which was the first time this competition was played, defeating Galway in a thrilling Final. On the day Lisa gave an inspired performance in goals denying Galway with four top class saves, one either side of half time and one with the last kick of the game when a goal would have given Galway victory. 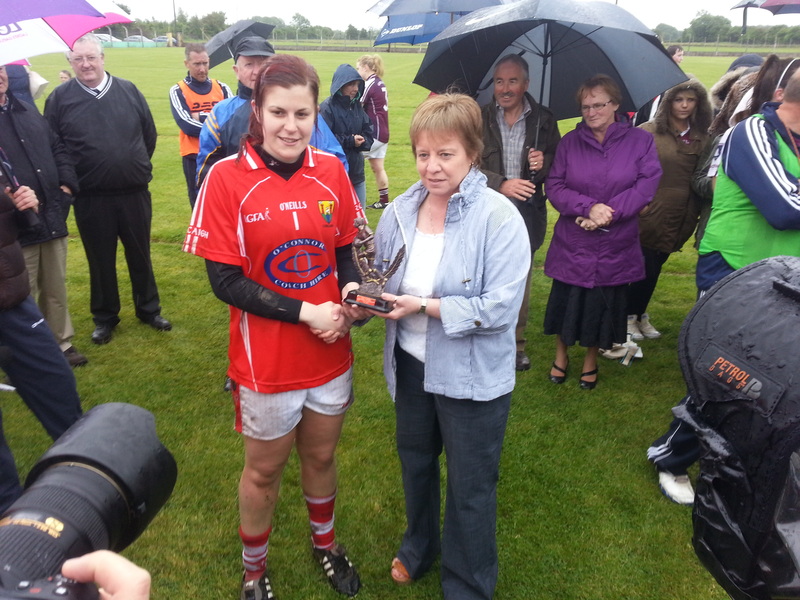 As a result Lisa received the “Player of the Match Award” for her excellent performance which was pivotal in Cork winning the Final. 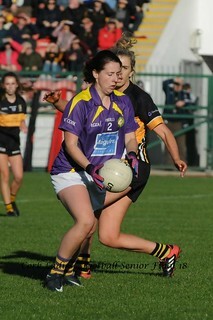 Lisa is determined, professional and dedicated to training and playing with both her club and county. Lisa and her family are also very dedicated members of the Liscarroll Ladies Football club with Lisa volunteering to help coach underage players within the club.